(Interfax) – The Russian Orthodox Church of the Kazan Icon of Our Lady in Havana will be consecrated and opened on October 19.
already been gilded,” deputy head of the Moscow Patriarchate Department for External Church Relations Bishop Mark of Yegoryevsk told Interfax-Religion. 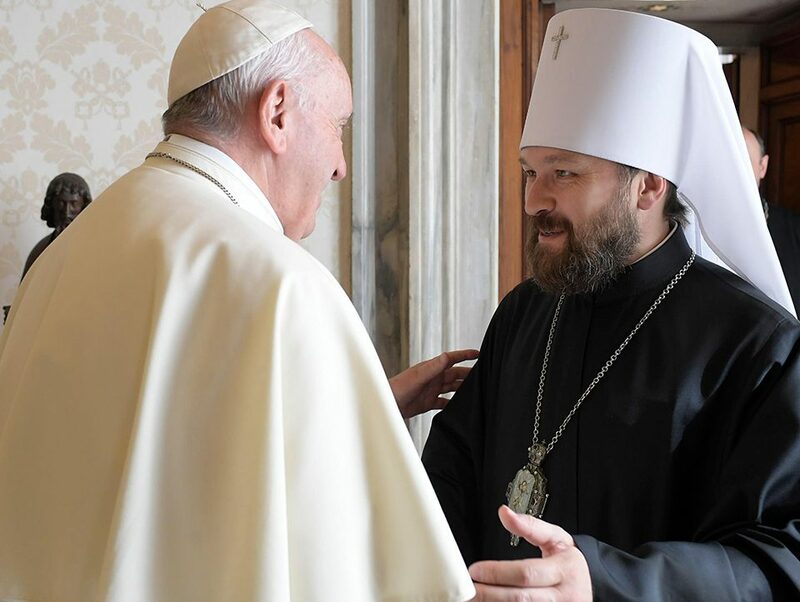 The DECR head Metropolitan Kirill of Smolensk and Kaliningrad will chair the consecration ceremony. Another expert from Russia will come to Havana to set iconostasis. The Holy Trinity-St. Sergius Laura painted icons for the church and the Likhachev Plant ZIL cast the cupolas. 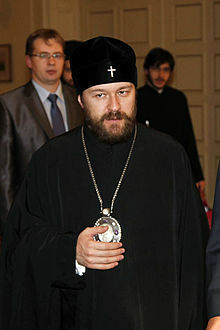 The Bishop said that the Church of the Constantinople Patriarchate is situated near the Russian Church in Havana. “However, this church is several times smaller and in fact it is a chapel. While we have a grand cathedral that can house a thousand of people,” Bishop Mark noted. 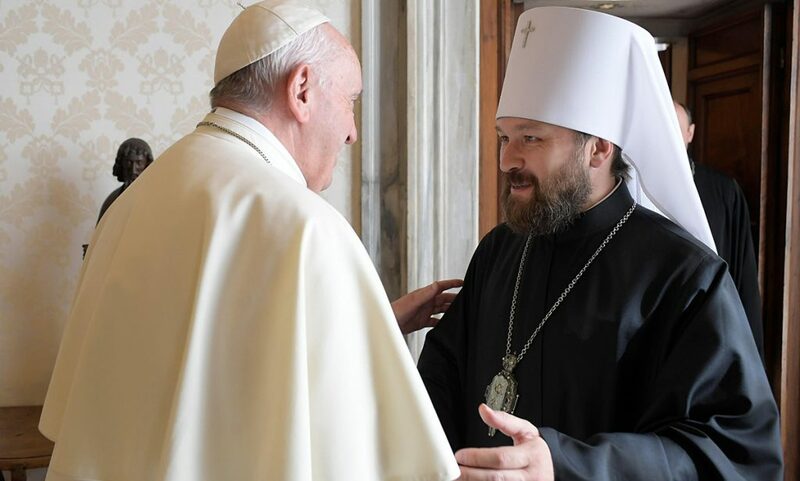 Cuban President Fidel Castro and Metropolitan of Smolensk and Kaliningrad Kirill at their meeting decided to build not just a church for Cuban Russian Orthodox believers, but a large cathedral, where Russian Orthodox priests would be trained not only for Cuba, but for the whole Caribbean Basin and Latin America. 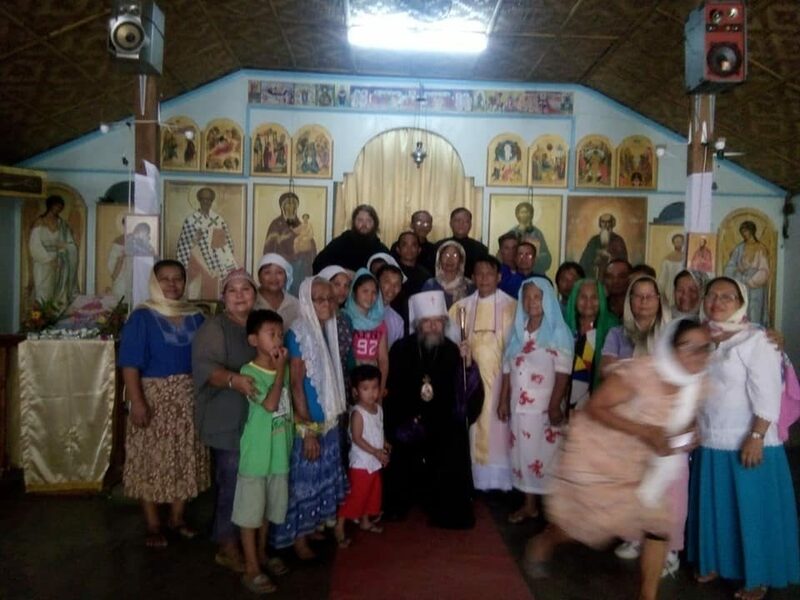 Over five thousand Orthodox Russians live on the island including experts working in joint ventures, Russian embassy staff members and members of their families. The Russian parish in Havana named after the Kazan Icon of Our Lady opened free courses of the Russian language taught by the Professor of Havana University Eduardo Sergio Sallas Casali, who studied in the USSR.